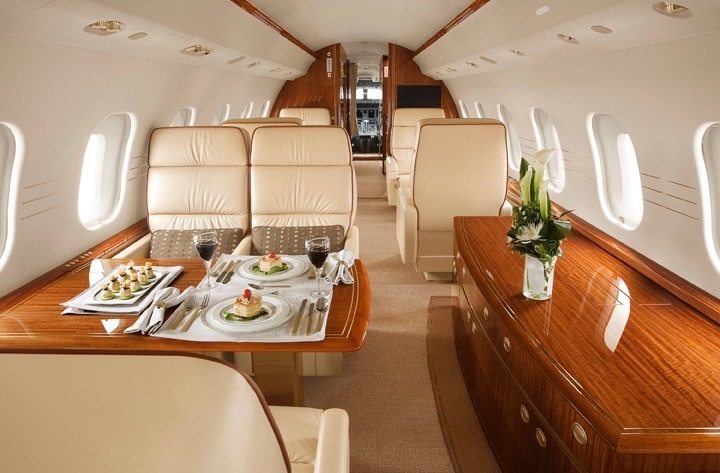 The Bombardier Global Express is classified as a large (standup) cabin, long-range aircraft seating between 13 to 15 passengers in upmost luxury. The Global Express will fly non-stop from Tokyo to Sydney in 10 hours or from Sydney to Los Angeles in 15 hours with one stop in Honolulu. The Global Express is available for aircraft charters from Sydney, Melbourne, Perth, Adelaide, Brisbane, Cairns.